The Brussels metro system is playing only Aretha Franklin songs on Friday, in honour of the "queen of soul" who has died from pancreatic cancer at the age of 76. The legendary singer gave her final performance last November and announced she was retiring from music. Over the course of her career, she won 18 Grammys and achieved 17 US top 10 chart hits. 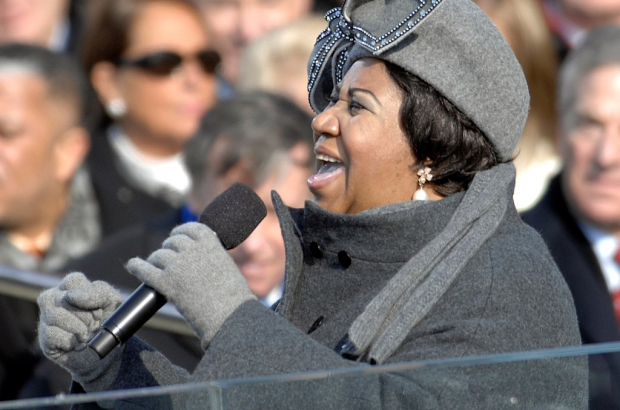 Public transport operator Stib said on Friday morning: "As a tribute to Aretha Franklin, we are playing her biggest hits on the metro today." Ever wondered how the music on the metro is chosen? Read our explainer article here.